Export finance helps your business to grow without having to take on other investments or having additional shareholders which could limit the way you want to grow.  Join the Department for International Trade (DIT) London at this event to discover sources of finance that could be available to your business. • Finance to your overseas buyer to allow them to pay for your goods and services over a longer period. Join this event and uncover the many benefits that await your business! Delegates will also have the opportunity to attend a networking lunch. 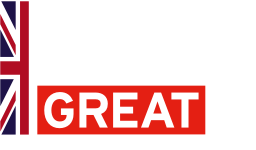 This event is designed for pre-revenue and high growth SMEs, also businesses with over 2 years trading experience.